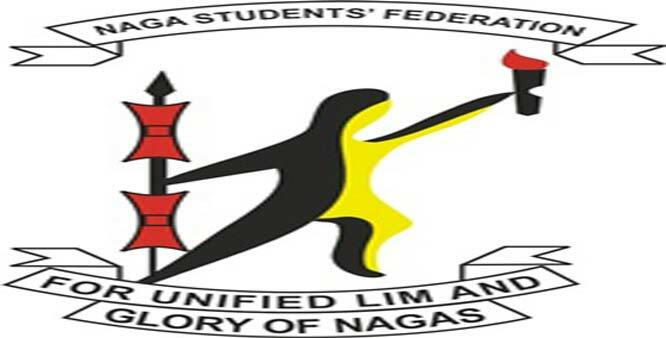 The Naga Students’ Federation (NSF) on Wednesday called for a boycott of the Republic Day to express its resentment against the Citizenship (Amendment) Bill, 2016. In a release, NSF president Kesosul Christopher Ltu and general secretary Imtiyapang Imsong directed its units, educational institutions and students in Nagaland not to participate in any of government activities or events related to the Republic Day celebrations. The federation also demanded that the Nagaland government come out clear whether it is for or against the Bill without further confusing the public with press statements and counter statements. The release said the NSF, as a constituent unit of the North East Students’ Organisation (NESO), “vigorously” apprised and appealed the Centre against the Bill. The Federation said though it expressed its resentment in various ways and forums, the Centre passed the Bill in Lok Sabha which awaits approval by the Rajya Sabha. In the meantime, the Ex-Parliamentarians Association of Nagaland (Ex-PAN) at a meeting in Kohima on Wednesday resolved to urge the Nagaland government to review its present stance on the Bill and reject it outrightly like the other northeastern states opposing it. It also appealed to the Centre to withdraw the Bill in the greater interest of its citizens. Association’s president T. Khongo and general secretary Medokul Sophie, in a release, said any sensible Naga is aware of the ramifications of the Bill will have when it becomes a law. “The consequences of the Bill will have tremendous adverse impact on Nagaland,” the association said. It felt prevention is better than cure at this juncture.